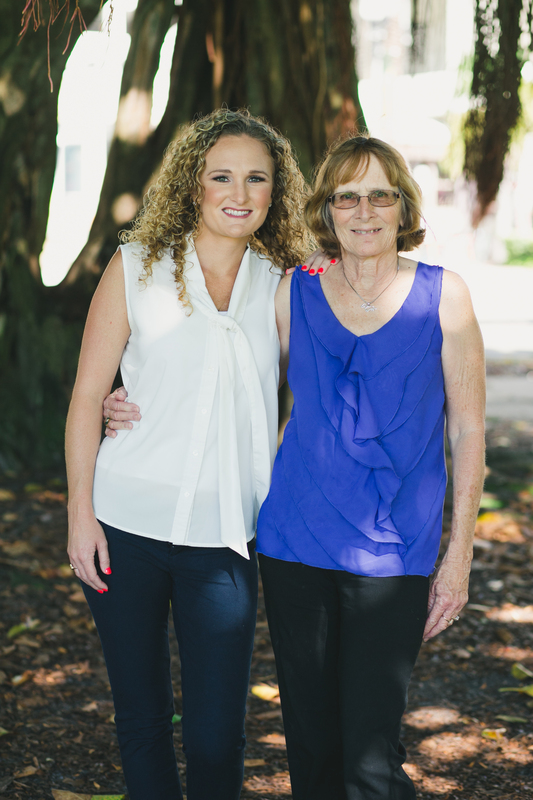 Dr. Shannon Whitlock is a Webster-certified, family wellness chiropractor with a focus on pregnancy, infants, pediatrics, and family care serving St. Petersburg and the surrounding communities. We are dedicated to providing individualized care that changes as your family grows. Whether you're preparing to conceive for the first time or pregnant with your fifth, we understand that every member of your family has unique needs. From pain relief and preventing unwanted symptoms to baby positioning and aiming for an intervention-free birth, we can help! Our pregnancy chiropractor in St. Petersburg can help you if you’re preparing to conceive, currently pregnant or postpartum. Whether you’re a first-time parent or you have children already, choose Webster certified practitioner, Dr. Shannon Whitlock. She’ll help you learn how to navigate physical changes before giving birth, assist with pain relief, and optimize your recovery experience. Without tactics to achieve pain relief in St. Petersburg, this ten-month process could become overwhelming. Instead of laying low or grabbing the Ibuprofen for every ache, consider our pregnancy chiropractor’s helpful suggestions and strategies to manage your discomforts. 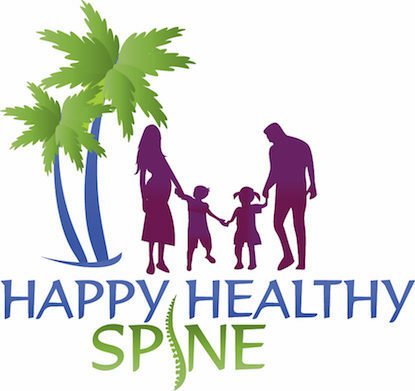 The staff at Happy Healthy Spine wants to meet you! Dr. Whitlock is certified in the Webster Technique, and at our practice, we focus on pregnancy, infants, pediatrics, and family care. 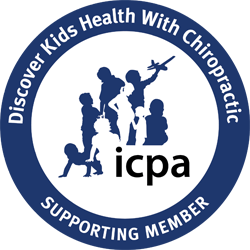 From mamas-to-be and newborns to postpartum management and active toddlers, our chiropractor can assist with correcting structural misalignments in the spine.